“Bill Burress has showed that he is very experienced realtor. (planning, making nice pictures, advertising, etc.) to the end of the process from multiple negotiations with buyer's site to the closing. quo of the deal. He always takes care about client's interests and acts to make his client satisfied. Bill has helped me and my wife to buy a new house and to sell our old one. We are very thankful to Bill Burress and his team. And we would recommend him to my relatives and friends. "Bill did a good job of explaining the home buying process and what all it entailed (even though at times I still needed extra/further explaination). I was a first-time home owner and he told me the mechanics of what the buyers typically pay for and what the sellers pay for. His wife Debbie was a sweetheart and extremely helpful in the house selection process. Would recommend Agent to family and friends." Bill Burress made the stress of purchasing a new home minimal. The process went very smooth for first time buyers. I would recommend Bill Burress to any buyer looking to buy a home in the Cincinnati area. process of purchasing a home very simple, and less stressful. Would recommend Bill Burress to any of my friends/family who are buying/selling a home." The team was beyond friendly and honest. At no point in time were we frustrated with the process because of their honesty and approach to helping buyers. They saved us from making a $15,000 mistake as first time homeowners. Bill and Debbie took what we wanted in a home and helped us find what we needed. 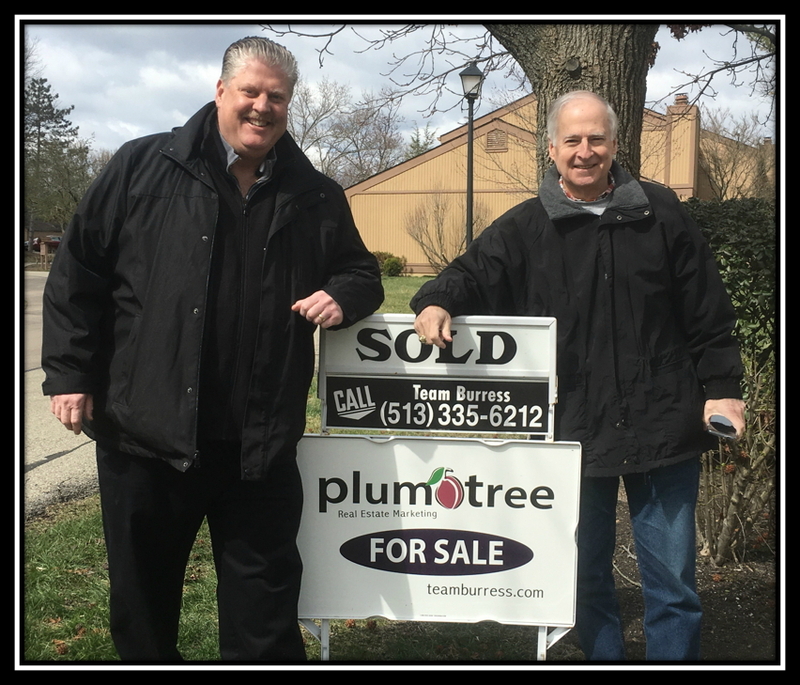 We are completely happy we used Plum Tree Realty and WILL be using them when the time comes. 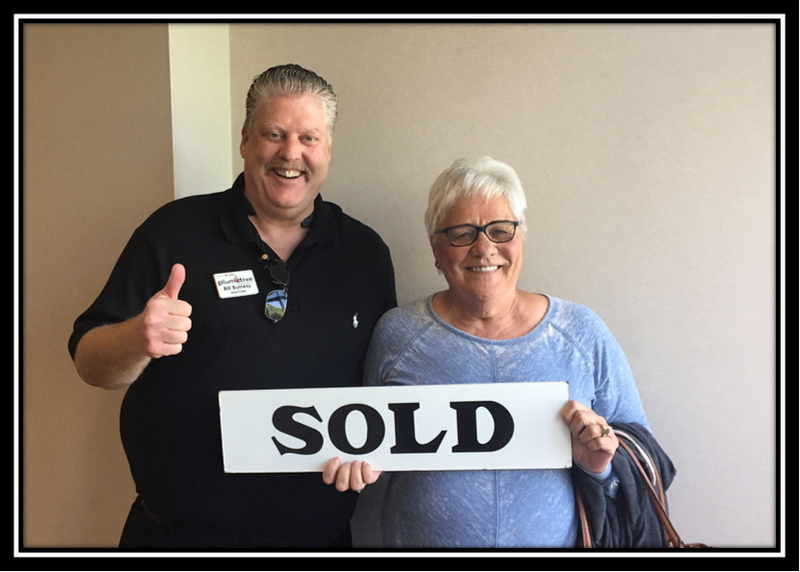 "Bill and Debbie Burress did an excellent job in the sale of my home! Their marketing plan enabled the sale of my home within a week of having the sign in the yard. From start to finish, Team Burress was first class! They met all my needs, got me asking price and helped with all the many details along the way. They were quick to answer my questions no matter what day of the week or time of the day. They were knowledgable, friendly and respectful all along the process. I would highly recommend Team Burress to anyone looking to buy or sell a home!" Best selection of a Realtor we could have made. The tansaction was smooth. Bill Burress negotiated hard to win us our dream home. Everything went smooth as promised. Debbie was very helpful in the transaction process. 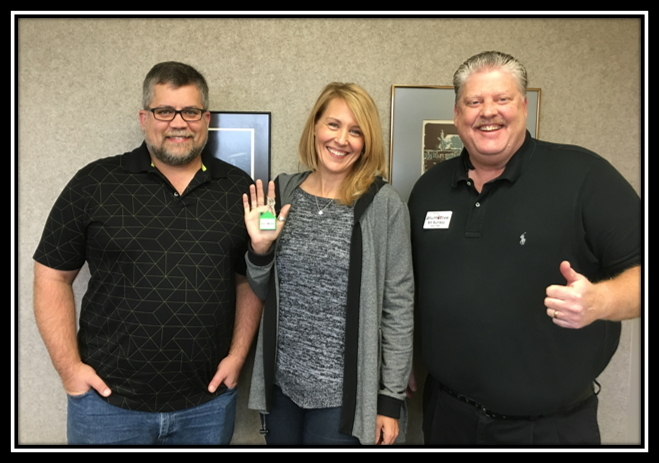 Bill and Debbie understood our needs and helped us get to our goal. We will highly recommend Team Burress to everyone. Great service and always accessible. Bill and Debbie saved us thousands of dollars with our purchase. 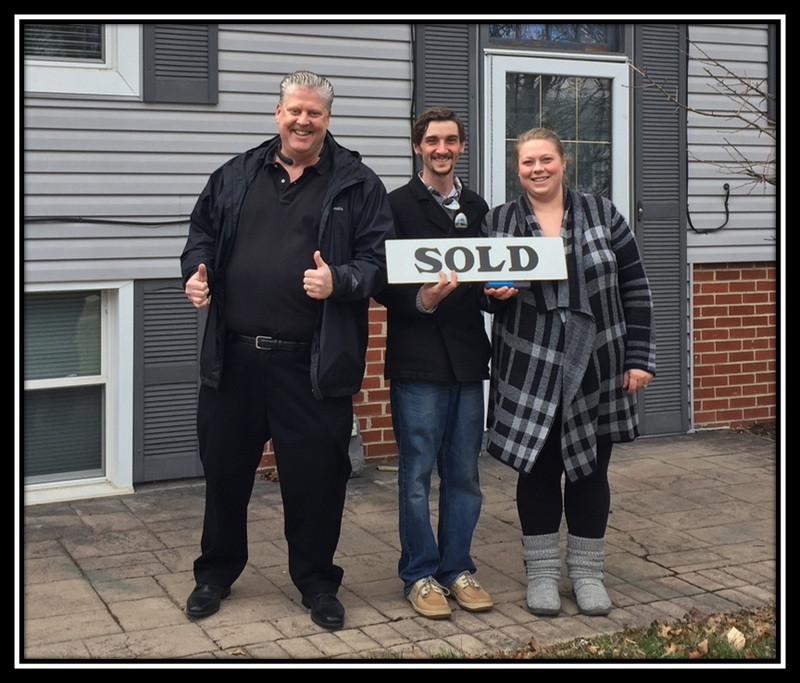 “Bill and his team did an excellent job with helping us purchase our home. They were approachable and willing to help with any questions that came up during the process. Bill is an expert negotiator and is the reason we got our home. "Bill's knowledge of homes from location to construction is second to none. Bill was always available and quick to respond. If I had any question or concern he quickly responded and put at ease with his answers. couldn't imagine using any other realtor. They made the process as easy and stress free as possible. 10/10. Will recommend to all friends and family. "From the beginning when Debbie contacted us I had a description in my head of them, "They are bulldogs, they will get the job done". They did! They didn't give up, they kept looking with us and for us. They also fought on our behalf. From two people who can be timid in certain areas of life it was a pleasure to half Bill and Debbie on our team fighting for us. The best is with only a few weeks of notification that I was moving in early May we closed on a house on June 15th. It is everything we wanted and more and moving into a new house in a month and a 1/2 is pretty good! Well done and THANK YOU Bill and Debbie!" "When my son (who was assisting me) and I decided to call a realtor the Internet directed us to Team Burress. When speaking to Bill we quickly learned how knowledgeable he was. He answered all of our questions and provided guidance to me each step of the way. With closing happening quickly after the home sold the first day it was listed, I really needed the Burress' help to keep my emotions in control. They did that with good advice and smiling faces. Through this team I not only found a realtor, but friends as well." 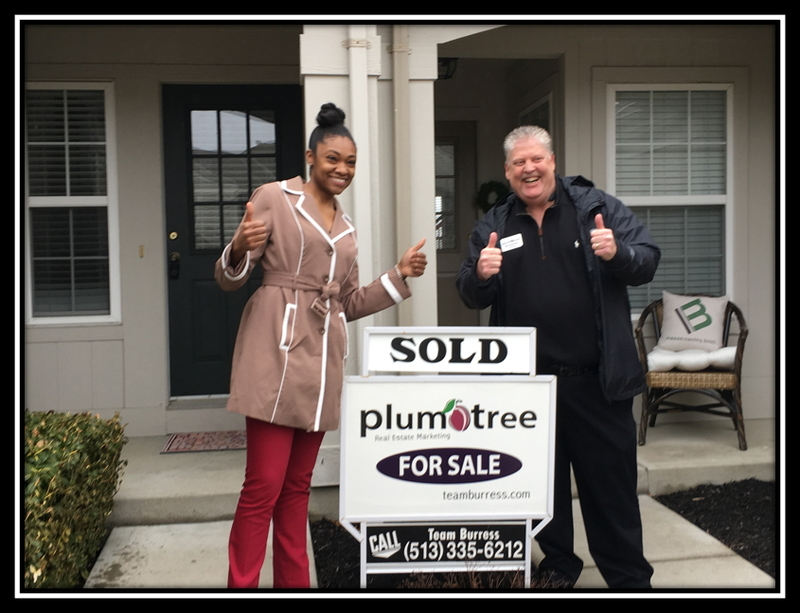 "Bill Burress exceeded our expectations during the purchase of our home at 5606 Shagbark Ct in Mason, Ohio. He was the best I had ever seen in the negotiating process. The home we purchased was owned by a company and Bill got everything we wanted and more saving us over $15,000. I feel very strongly that if you don't use Bill to buy your next home you will be losing money." "Bill Burress helped me buy a home in Maineville. Bill answered his phone every time we called and his say /do ratio is 100%. He knows the area for homes and finance options. We recommend Bill and have already passed his business card to others." "With working a full time job and raising my 11 month old grandbaby my life is very busy. Bill Burress answered my calls and texts when ever I sent or made them. Between work and the baby's naps. He was also very patient waiting for a response back from me. He made my purchase so much easier, took the weight off my shoulders." "Bill is very knowledgeable and helpful. He took time to meet with us, discuss strategies, and answer any questions we had. Bill would frequently call to touch base and inform us the status of our listing and eventual sale in addition to sending us regular email updates to keep us in the loop. He could always be reached throughout the day and would be willing to take your call. His sales strategies proved to be very effective when our house sold within the first four days of being listed. When we had an offer on the home, he effectively helped strategize a counteroffer. 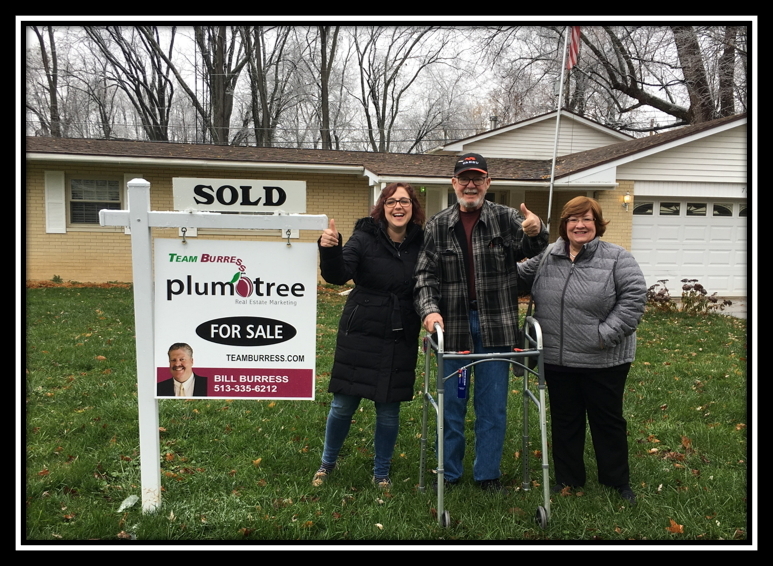 Once we made the sale, Bill helped us find people to make repairs to the home and even recommended people to help us with our buying process which was a for sale by owner. "Our goal was to locate a home on the east side of town closer to our children and grandchildren. We looked at several homes and even put in an offer on one. The house inspector(recommended by Bill Burress)uncovered some issues that we felt were important enough to reconsider purchasing the home. Bill was open minded and listened to our concerns. Without swaying us one way or another, we ended up backing out of the contract. Time was of the essence in that situation and Bill quickly handled all the paperwork and signatures required for that transaction to happen. Meanwhile, time was ticking for us. We now had 3 weeks to move out of our current house and were dreading the thought of double moving! We continued to search for the perfect house for us. Bill recommended we widen our search area and we did. We found a beautiful house in Milford within a few days. The house inspection went well but there were a few small items that needed to be addressed. We told Bill we would fix most of the items ourselves but he insisted we add everything to the list for the Seller to address. We also had the time constraint of 3 weeks occupancy. Bill negotiated the inspection items to our favor and even negotiated occupancy in 3 weeks! Bill Burress did an amazing job. He was knowledgeable and responsive to our needs. 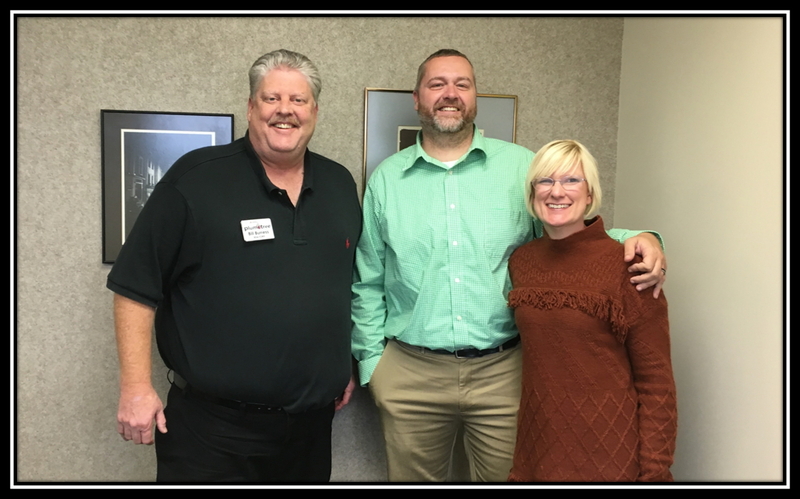 His recommendations, including Tracy Cecil at Paramount Residential Mortgage Group who processed our loan in less than 3 weeks, and Todd Myers at First Rate Home Inspections who did a thorough job on both houses, provided us with excellent service throughout the entire process. 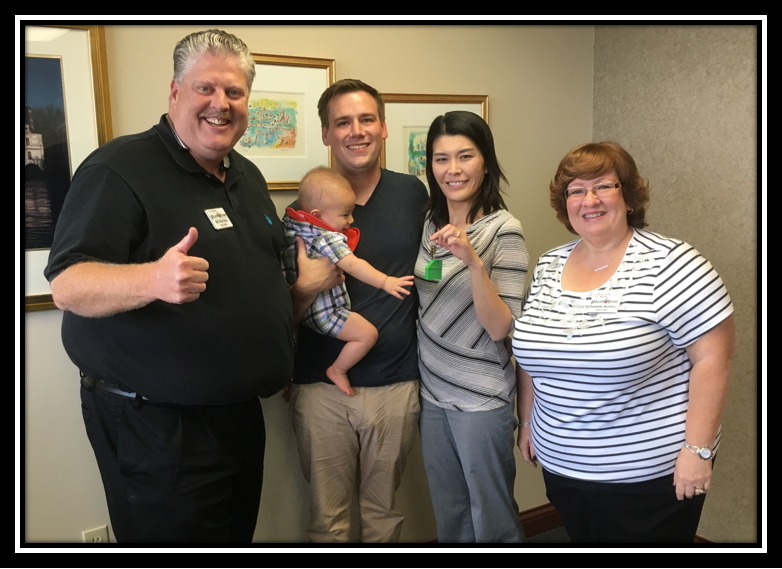 Bill was paramount in making this the easiest and quickest loan closing we have ever experienced! We would recommend Bill Burress to anyone looking for a house to sell or purchase." 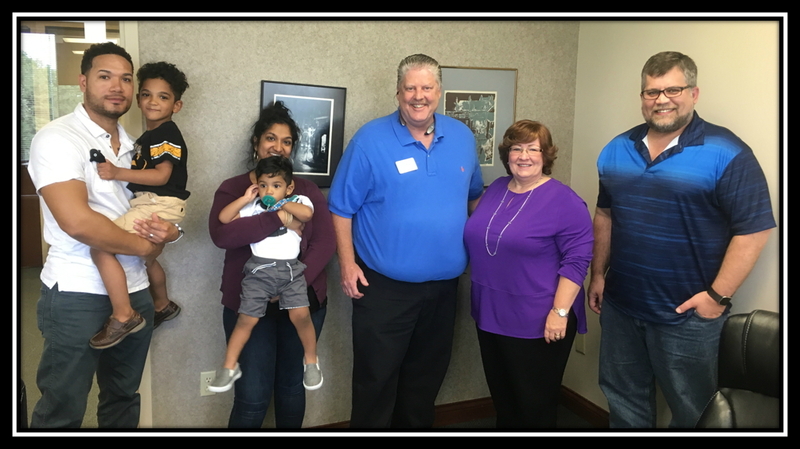 "It is a pleasure working with real estate agent Bill Burress and his wife, Debbie, who represented us in our recent condo purchase. 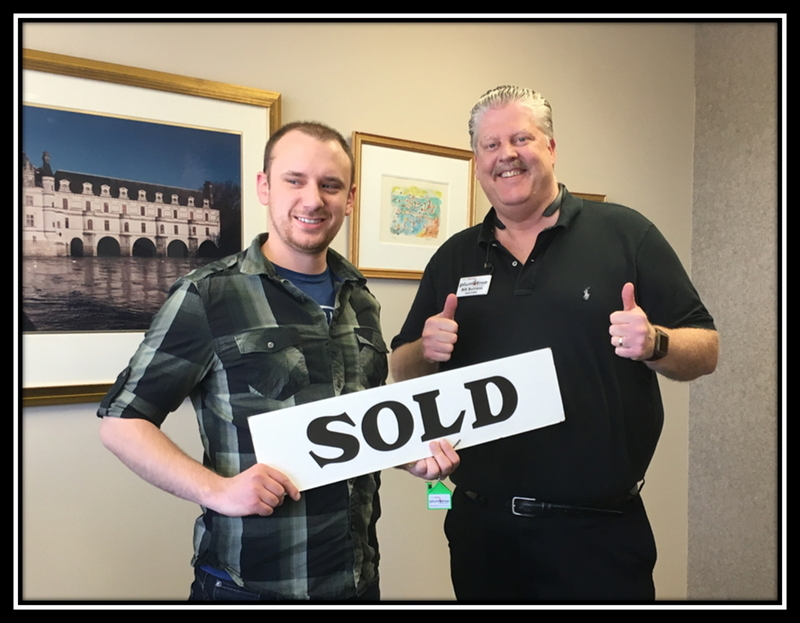 He guided us through the entire process, from loan pre-qualification to searching for homes to making the offer and closing the deal. We credit Bill with a smooth, stress-free home-buying experience. This is our first purchase of property on our own and never had we had such a pleasurable experience. Bill is savvy, personable and knows the market inside and out. To reiterate, we are nothing but pleased with Bill and his expertise and we recommend him to everyone." 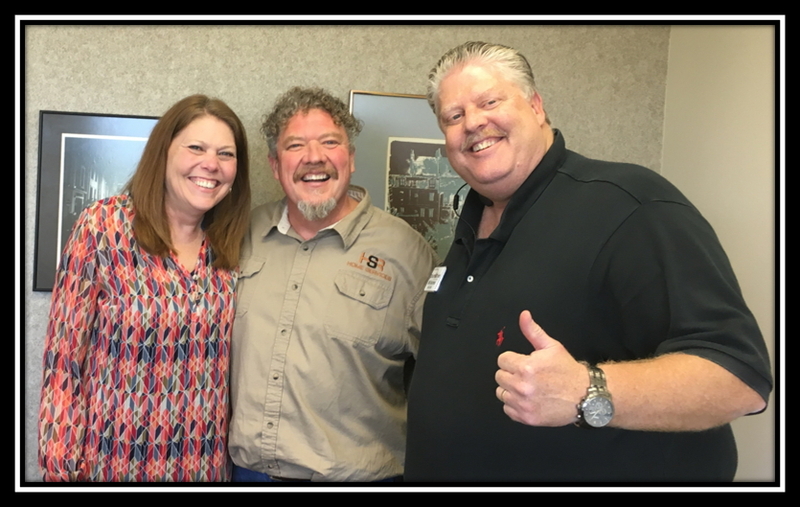 "My wife and I were greatly influenced by Bill’s professional presentation as well as the great working dynamic of Team Burress. The negotiation process was really outstanding and went beyond our expectation. Having the right realtor on your side truly makes a difference. This is a real testimonial from a real happy customer." "Bill and Debbie are amazing realtor. Quick response when I needed them . Always there for me and treated me like a part of their family. Very knowledgeable for the real estate market. Highly recommend." "I was nervous about looking for a property to purchase. I wasn’t even sure purchasing was the right decision over renting and it took me several months to really decide. Bill was patient and kind throughout my decision making process. It was clear that in addition to caring about making a sale, he also genuinely cared about me getting what was best for me. He asked all the right questions and never pushed me to do anything I wasn’t ready to proceed with. I changed my mind about house vs condo and area of town several times and he never complained! In the end he helped me find exactly what I needed and I feel great about my purchase decision. No buyer’s remorse here! Today is moving day and I am excited about my new home. Thanks to Bill and his wife,Debbie, I am moving forward." "Bill was wonderful to work with. He got us everything we wanted and more and in a quick, timely manner! We would recommend Bill to everyone we know!" "Our experience selling our house was a great one. Team Burress was helpful in getting our house ready to sell and walking us through the process. The photos and other marketing of our property was extremely well done. We were under contract within 4 days of being live on MLS! The contract period is stressful and nerve wracking but Team Burress was on top of everything and patiently took us through it all step by step. Team Burress was great to work with and got us top dollar for our property. Thank you Team Burress!" "Bill and Team Burress were attentive to our needs. Their knowledge and experience was very much needed and appreciated. They were great at answering any questions we had in a very timely manner. They walked us through each step of the process. We would strongly recommend Bill and Team Burress for any of your real estate needs." "My Wife and I had been wanting to purchase a home for our family for years, but we were reluctant to try again after we had a negative experience with another broker in 2013. 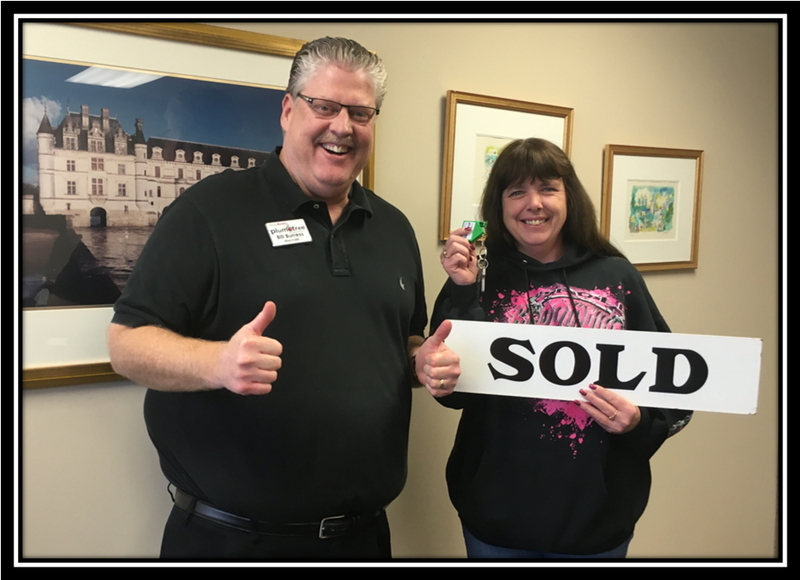 Team Burress made the whole transaction smooth and easy! Bill and Debbie gave their honest opinion on a home after a showing, but only after they asked us what WE thought of the home. This was nice because they allowed us to make our own decision on the home without pushing their views on us. When Bill saw a problem with a home he pointed it out. Things like mold, electrical issues, plumbing issues, and other safety issues in/on a home were immediately brought to our attention. This action was very much appreciated since we have a 2 year old daughter who's safety in the home is a top priority! Debbie also did a fantastic job finding homes that would work for our family in the areas we were interested in living. We would send a home to Debbie that we liked or she would send homes to us that she found. She would do research on the homes and provide us with information she could find online. She never pushed us to go see a home that we weren't interested in. Bill and Debbie also never pushed us to purchase a home we thought we couldn't afford. If they found a home and we told them we couldn't afford it, no questions were ssked and we moved on to the next. Their goal was to find a home that we would be comfortable in and that we felt we could financially afford. When we finally found the home we wanted and wanted to put an offer in Bill worked quickly to get the contract drawn up for us to sign. 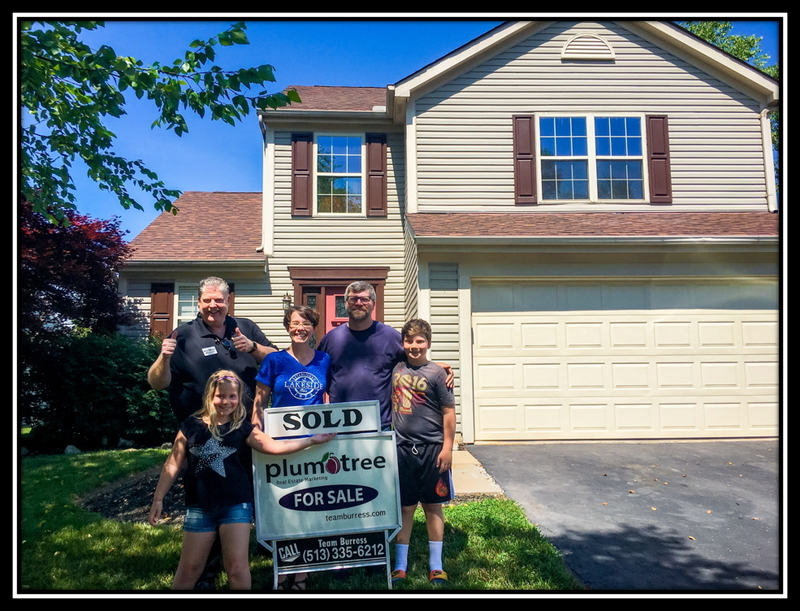 The home we decided on was located in Anderson Township and Bill and Debbie even stopped at a restaurant to put our offer in because they were notified that the owners had other offers to consider by 10 p.m. that night. 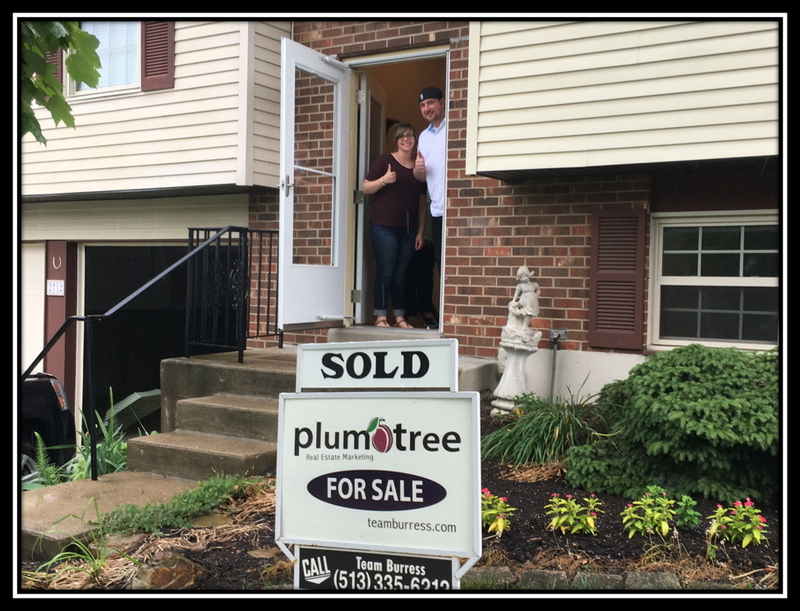 We are very grateful that Bill and Debbie decided to stop instead of continue on to their office in West Chester so that we could get the home we wanted for our family! Another positive experience that came from working with Team Burress was they recommend an awesome Loan Officer to work with. The loan officer they recommend was Tracy Cecil and he did an amazing job on our loan! We are so glad that we decided to work with Tracy instead of Guardian Bank who we had lined up to do our loan. Tracy was in constant communication with us and gave us updates often. Our whole experience with Team Burress was fantastic and we definitely will be using them in the future with any real estate needs. Thank you for being great agents to work with! We appreciate everything you did for our family to find our home!" "Bill was excellent at every stage of finding me my first home. He helped me find the perfect place, and I had signed for the house in less than two months of even meeting Team Burress. Would recommend him for his knowledge and professionalism to anyone looking to buy a home."